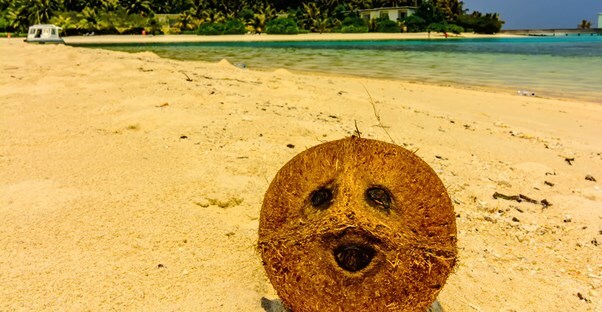 Do You See Faces in Inanimate Objects? Pareidolia is the psychological phenomenon in which people perceive faces in random objects, such as toast or the surface of Mars. Click "Let's Play" on the quiz below to learn whether you suffer from pareidolia!